Peter has been appointed by party agreement and from numerous appointing bodies including the Chartered Institute of Arbitrators, the RIBA, the Law Society, the RICS, FIDIC and the ICC. Technical issues, such as alleged paint, roofing, cladding, and structural defects. Interim and final account valuation. International disputes, including ICC arbitration and FIDIC dispute board work. 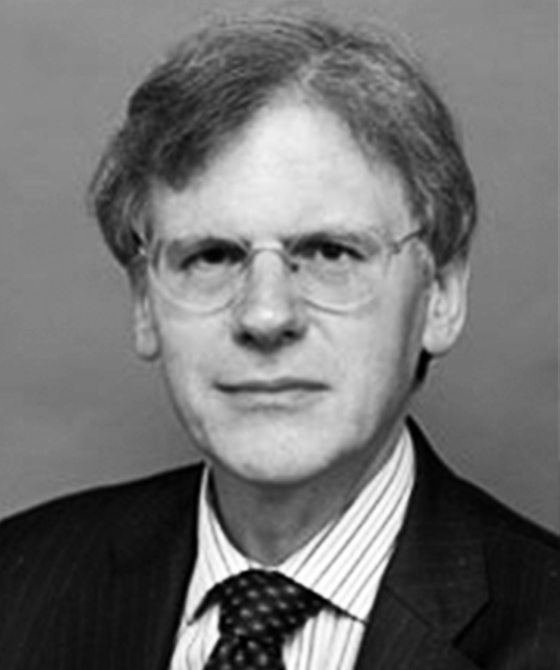 Peter has mediated numerous construction and professional negligence disputes as well as disputes outside the construction sector, including in regard to wills, landlord and tenant, sale of goods, and passing off and is identified in the Bar Council list of mediators under the most experienced category. Peter has served on committees concerned with arbitration, mediation and adjudication. He was one of the drafters of the Construction Industry Model Arbitration Rules and was involved in consultations with the Government on the Scheme for Construction Contracts. He is a member of the ICC Commission Task Force on Reducing Time/Costs in complex arbitrations. He speaks on arbitration, international arbitration, and adjudication for organisations such as BPP Professional Education and the Chartered Institute of Arbitrators. He is a visiting senior lecturer at Kings College, London and course director for the dispute resolution module of the MSc in Construction Law and arbitration. Peter Aeberli is qualified to accept instructions directly from members of the public and professional clients under the Direct Public Access scheme.